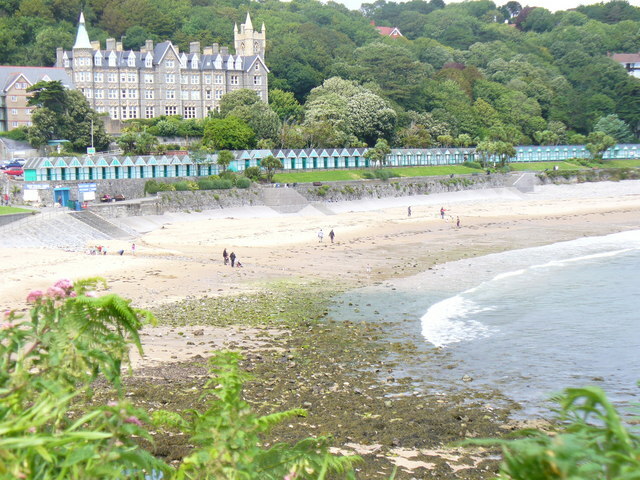 Langland Bay is reminiscent of the french riviera and has kept its Victorian charm, even though most of its hotels have now been converted to other uses. There is a golf course, tennis courts and old-fashioned Green beach huts which are available to rent in the summer months. 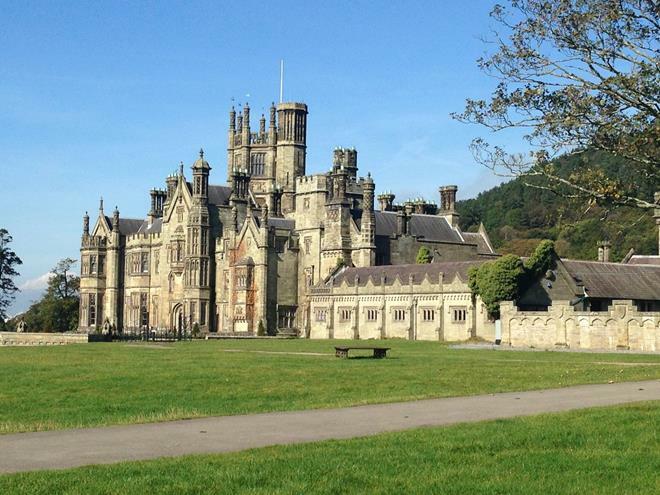 The bay is overlooked by a manor, Llan-y-Llan which was “built in the Scottish baronial style by the Crawshay family, the Merthyr Tydfil Ironmasters”, it has now been converted into apartments and is called the Langland Bay Manor. The beach is joined at low tide to Rotherslade Bay and is only a separate beach at high tide when a spur of rock separates them. There is a good restaurant overlooking the beach with indoor and outdoor seating. The beach has both rock pools and sand and during the summer lifeguards are on patrol, it is a popular surfing beach for experienced surfers only. This beach gets extremely busy when the weather is really sunny, this beach is the one along from Caswell Bay and you can walk along the coastal path to it. Only five miles north of Ystradgynlais. Entry and Admission: 3 pm is last entry. £14 for adults and £11 for children. The showcaves are the start of a 17-mile-long cave system beneath the Cribarth and Penwyllt areas, the gateway to the Brecon Beacons National Park.Visit the amazing Cathedral Cave, walk under an underground waterfall. The River Llynfell is a 6km underground river. The Morgan brothers, who discovered Dan yr Ogof in 1912, entered here. They had only candlelight to guide them, and a small boat called a coracle to cross the underground lakes. 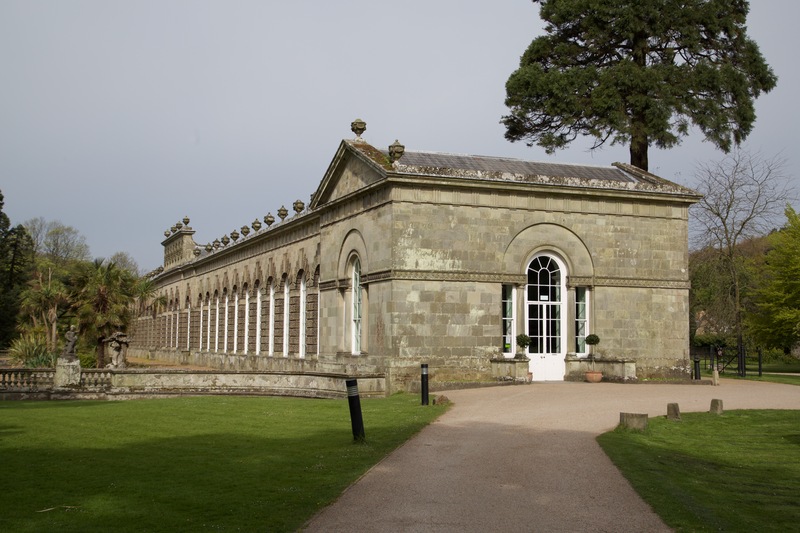 Also included with your entry are numerous giant plastic dinosaurs, a model of an iron age fort, reconstructed stone circles, horses and animals to visit, historical displays and a café and play barn. It needs a whole day to see it all. The showcaves are open from the first of April until the 5th of November and opens specially for events at Easter, Halloween, and Christmas.